Last week myself and 200,000 of my closest friends made our annual visit to the Consumer Electronics Show in Las Vegas, Nevada. As usual it was a crowded, hectic, sensory stimulating, and informative event. Catching up with some of my CES veteran friends on the last day of the event, they said to me: “CES was lame this year. 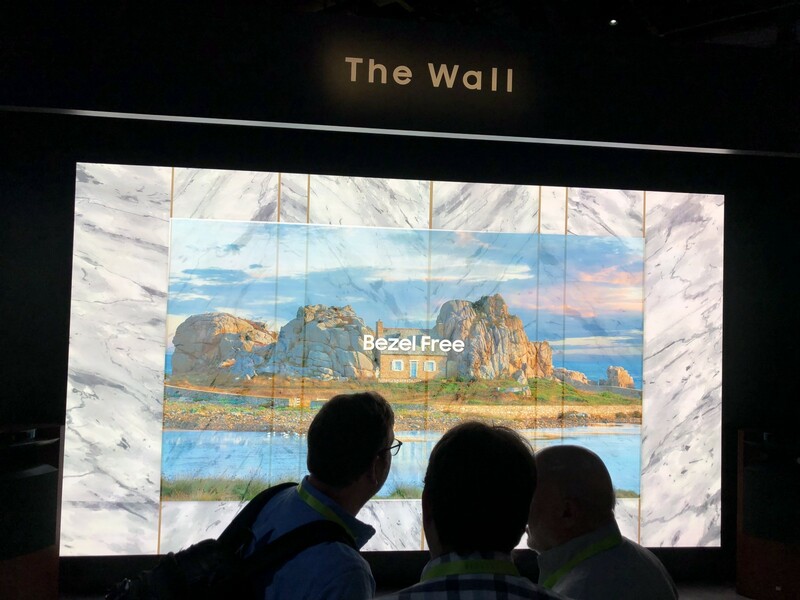 There was nothing here to WOW me.” My friends were looking at CES with purely a consumer eye: the major announcements were just bigger and higher resolution TVs and cool concept cars. Incremental changes at best over last year for sure. I told them that this CES was one of my most inspiring for what I saw from my Venture Capital eye. As a VC, I saw five things that did WOW me. Here they are. Two years ago, Virtual Reality was everywhere. Rows and rows of VR booths everywhere you looked. Samsung had a major exhibit where 25 people would use the Samsung VR headset at the same time and ride a virtual roller coaster. At the same time, AI was nowhere two years ago. One or two booths may have had a “powered by Machine Learning” label on it, but that was about it. Oh how times have changed. 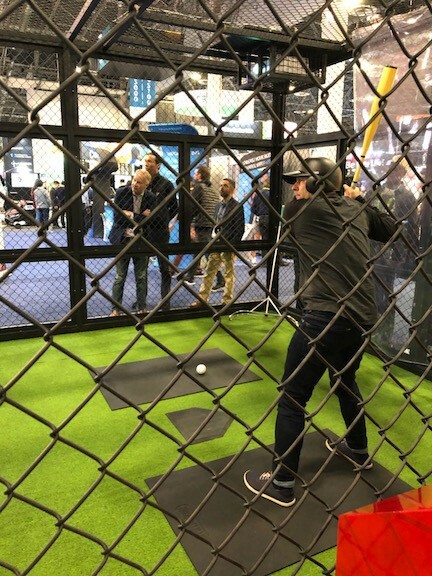 AI was everywhere from self driving cars to AI powered batting cages. VR was nowhere. 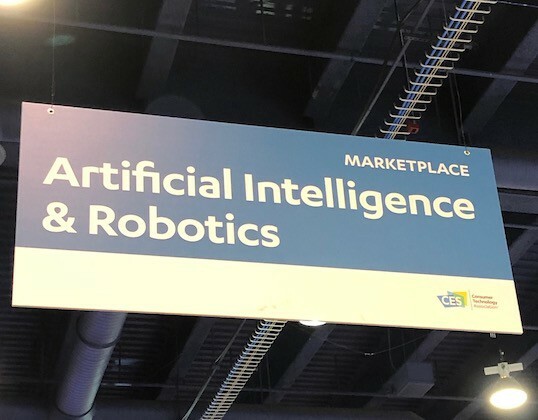 AI has definitely gone “mainstream.” While a lot of booths had AI in there mostly to take advantage of the hype, the overwhelming majority of the AI at CES was super practical. Smart refrigerators using AI to figure out the right grocery list, smart fitness and nutrition recommendations, and automated farming equipment (which was stunning) augmented the steady stream of AI powered drones, self-driving cars, and industrial robotics. 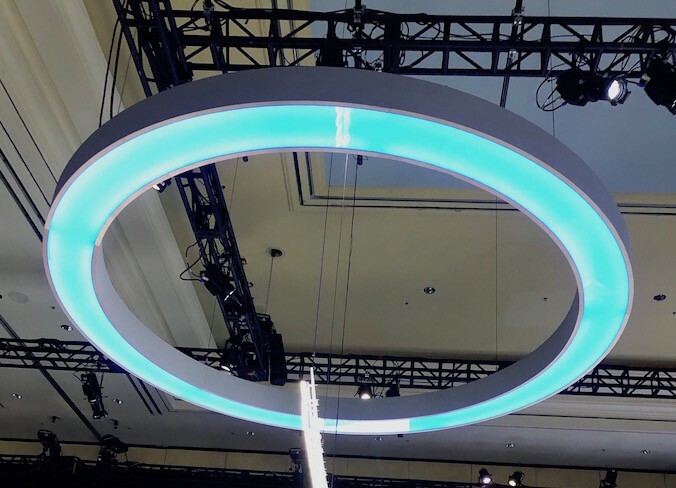 From my experience at CES, once a technology makes it up from the startup alley to the Samsung and Sony exhibits, its here to stay. Having lived and worked in China, I have a lot of friends and colleagues from China visit CES. In years past, my WeChat use to light up with requests to meet. In addition, large Chinese companies as well as hundreds, if not thousands, of small companies would exhibit. Not this year. Very few Chinese nationals were at the event, my WeChat was silent, and most of the Chinese companies skipped the show. Ironically, except for Huawei, who did not send any executives but had a large booth. Google was by far the largest vendor and sponsor. The Las Vegas monorail was branded all by Google and they had a massive pavilion (not a booth) that even had an amusement park ride. Amazon had a big booth as well and they had stands all over the place where they handed out bananas to the attendees. Both companies had a massive push for their digital voice assistants: Alexa and Google Home. There were partners all over the place and just about every major product featured one or both of the players. Forget iOS v Android, the new battle is Alexa vs Google Home. While the automotive section has grown over the past 4 or 5 years to be as big as a major auto show and automatous vehicles were a major theme this year, solving for the last mile in major cities was a dominating theme. 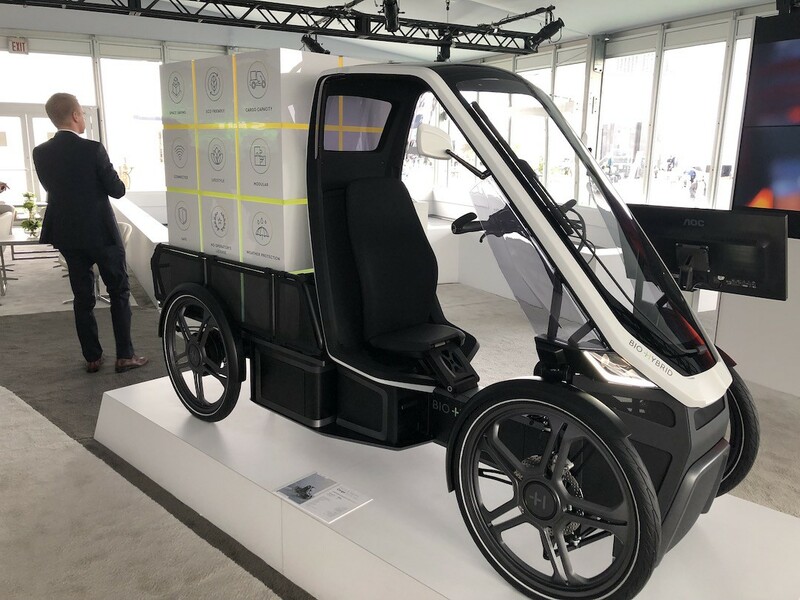 Everything from scooters, bikes, electronic bikes, concept 5–7 person autonomous “people moves”, food and package delivery, and delivery drones were on display. A friend of mine who studied urban planning said that we are still a ways out from implementing these solutions due to the fragmentation of the market and the speed and budgets of major cities, however, it is pretty exciting to see how this problem will get solved. All the pieces were on display at CES this year. Fitness tech has been a big deal at CES for the past decade. Wearables and all kinds of cool stuff (like the AI powered batting cage) are on display. What was amazing this year was how sleep tech has taken over the fitness tech area this year. Sleep tech is anything that ranges from connected devices that monitor your sleep to smart mattresses, smart underwear/pajamas, to countless “calm” apps. Sleep tech was well over 50% of the fitness section. A section that was once dominated by Fitbit and Peloton. Keep an eye on this space as last year sleep tech was just a handful of booths.